Appsbar provides a free platform to create and publish applications. 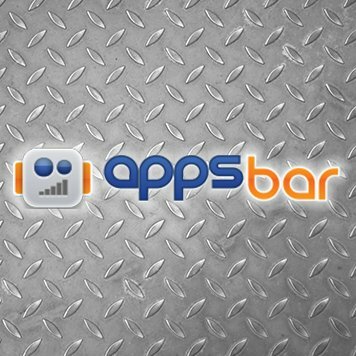 Appsbar guides creators through the creation, editing, and publication of customized, branded apps for a variety of purposes. Appsbar helps creatives of all skill levels to create professional, personalized mobile apps. The guided platform is free, and easy to use, and highly customizable.